Numismatic pros consider the Gobrecht Dollar an experimental piece or a pattern while others disagree, one thing they can certainly agree coins that this series is one of the most complex. Their complexity does not come from the design, rather from the variety of issues that resulted. Due to their confusing nature, experts often categorize these spectacular dollars into three categories: circulation and original issues, patterns, and restrikes. For the original strike, there were few minted and some even mysteriously made it into circulation. Patterns are often considered as those with different or experimental dies. Restrikes were those specially ordered from collectors. Restrikes also carried varied experimental dies because mint employees knew they could get a pretty penny from creating new varieties and restriking old ones. 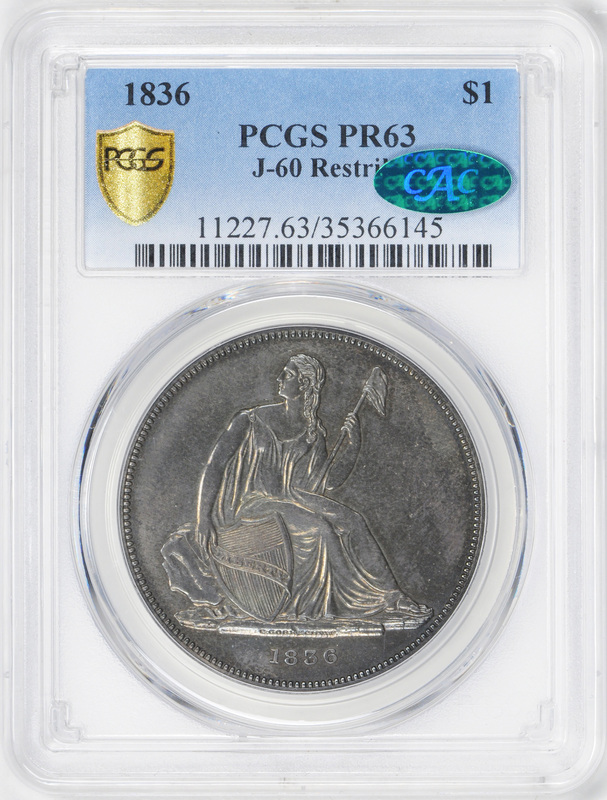 It is likely these restrikes were made in the late 1850s when the collection frenzy boomed. 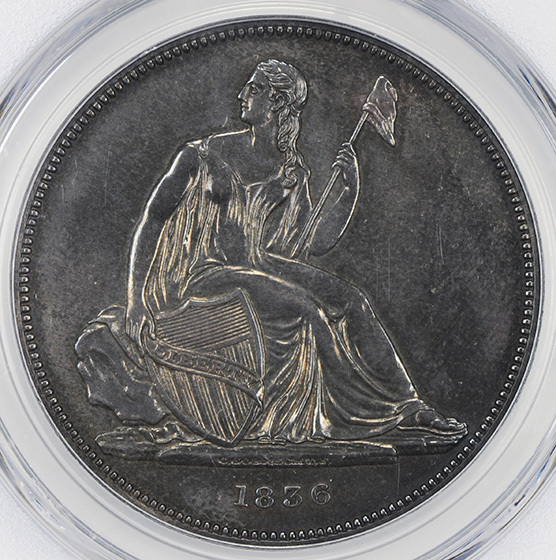 While patterned coins and restrikes had been minted since the beginning of the mint, it was James Ross Snowden - Director of the Mint in 1853, who increased pattern output. 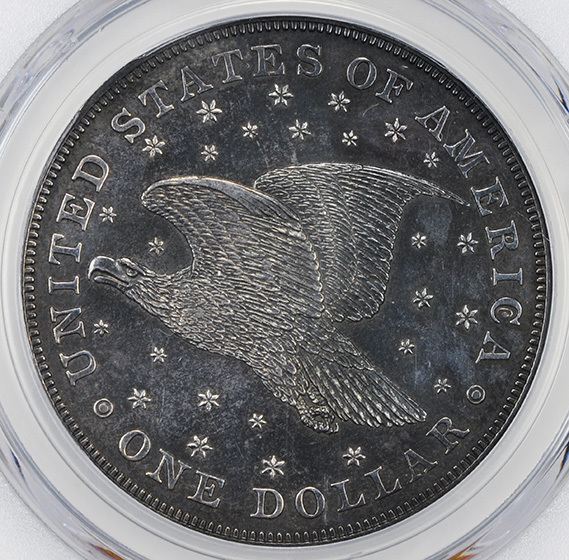 The collection frenzy is sometimes attributed to Snowden because he had put so many patterns into production and allowed proofs to be minted for collectors for the first time. Shortly after, these Gobrecht dollars proved to be a popular coin as they were continuously ordered between the 1860 and 1870. 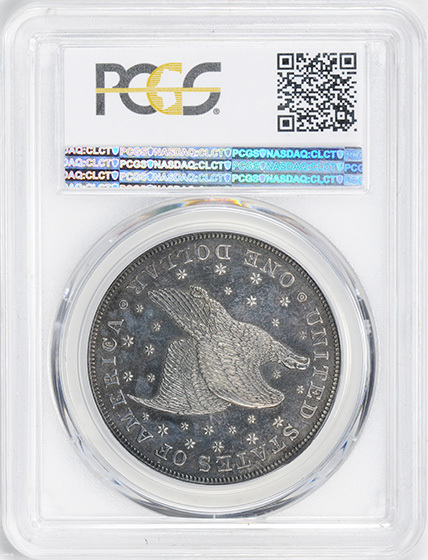 Today few are left which makes these complex coins a unique bit of American mint history.